Liberty Global Inc is preparing a takeover bid for Germany’s Kabel Deutschland claims the German business magazine Manager in a trail for an exclusive to be published on Friday. The journal says Liberty Global CEO Michael Fries and CEO of its German subsidiary Unitymedia KabelBW Lutz Schueler are working on the offer. Both parties refused to comment. The potential bid follows news that Vodafone were interested in acquiring Kabel Deutschland. 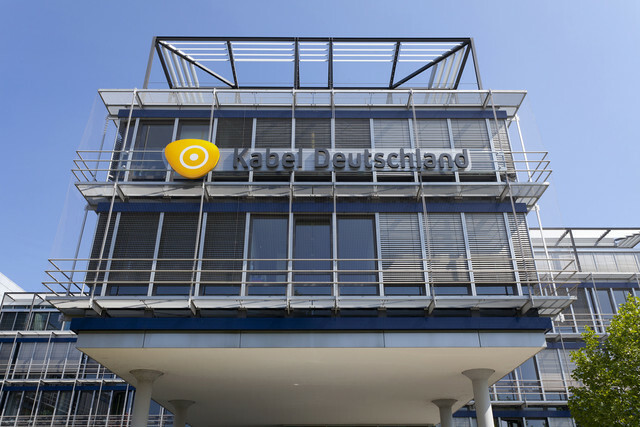 In February, the German cartel office blocked Kabel Deutschland’s attempt to takeover competitor Tele Columbus, citing competition concerns, which could also be an obstacle for Liberty Global’s plans. Liberty Global already owns the country’s No. 2 and No. 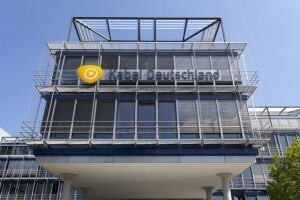 3 cable operators Unitymedia and Kabel BW, which it has combined to create its German subsidiary. KDG to bid for Tele Columbus?